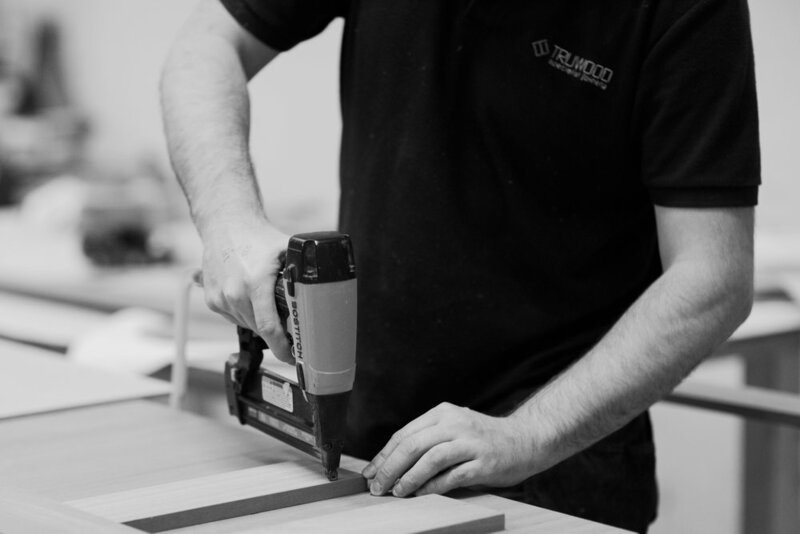 Truwood work in partnership with SOLAS to offer a limited number of apprenticeships each year for the QQI Level 6 Advanced Certificate Craft – Carpentry and Joinery. On successful completion of this apprenticeship, the apprentice is awarded a QQI Level 6 Advanced Certificate Craft – Carpentry and Joinery. This apprenticeship consists of four on-the-job phases and three off-the-job phases in an educational organisation. Apprentices will be invited to attend their off-the-training phases in accordance with the SOLAS scheduling system. This apprenticeship is deemed to be complete when an apprentice has successfully completed all on-the-job and off-the-job phases of their apprenticeship, which is a minimum of four years in duration from the date of registration. 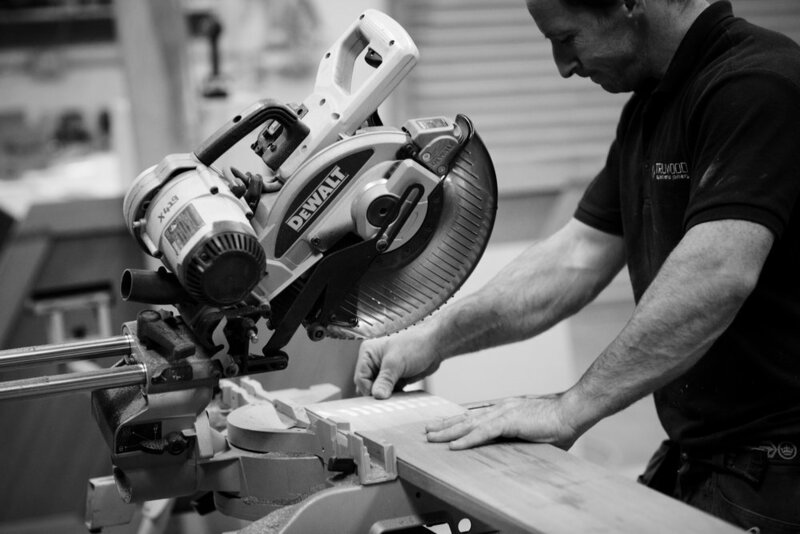 If you are interested in an apprenticeship with Truwood, please contact us on +353 47 87581 or info@truwood.ie for further information.